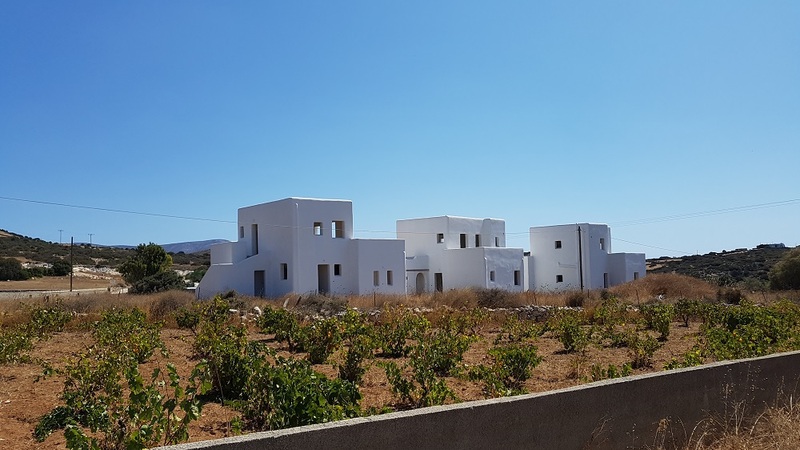 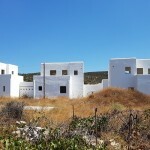 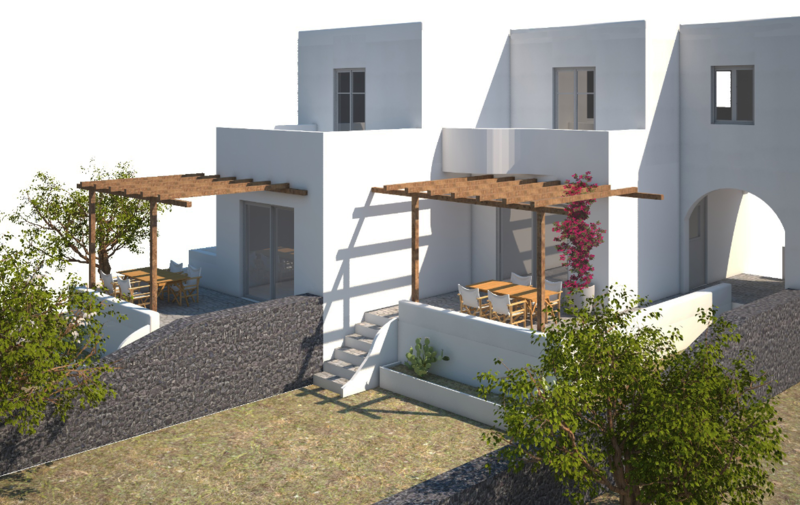 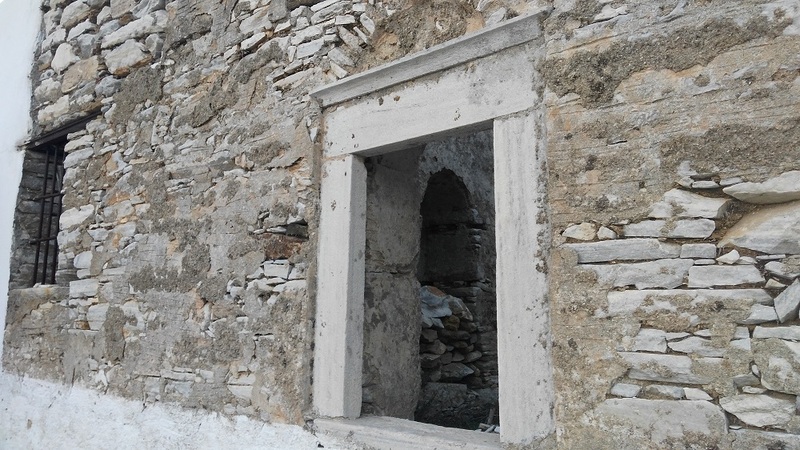 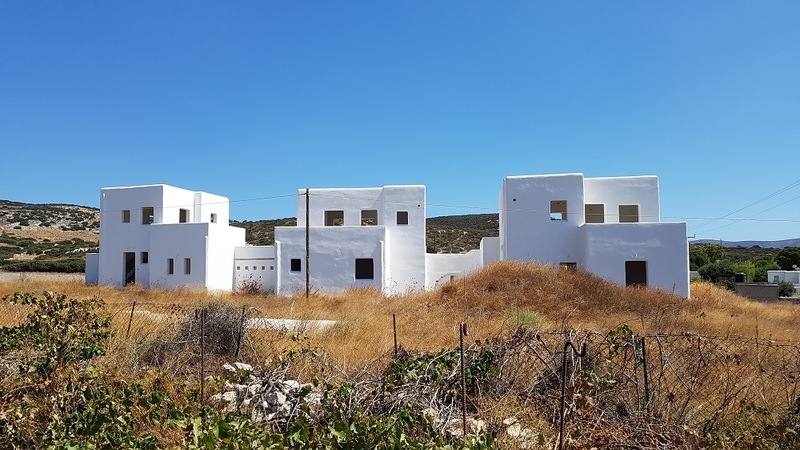 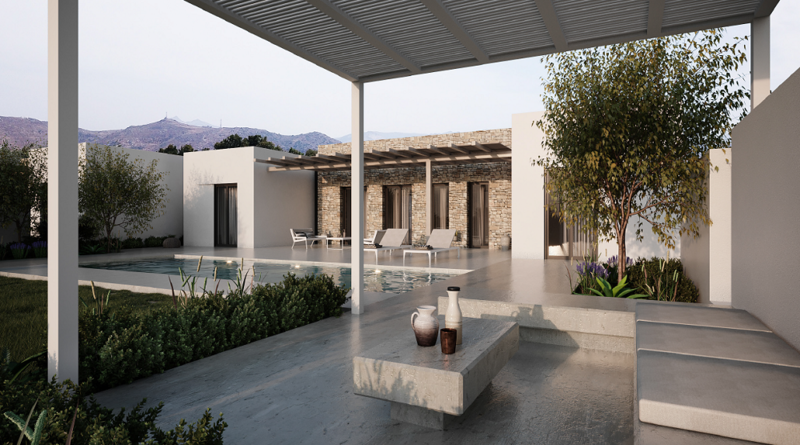 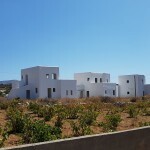 Only 900 meters from the beautiful beach of Kastraki, 3 pretty houses with 2 to 3 bedrooms are for sale. 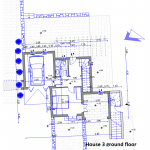 Each house proceeds its private ground and each ground can accomodate a swimming pool. 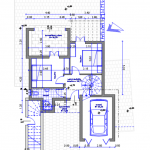 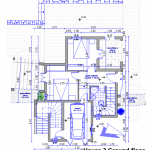 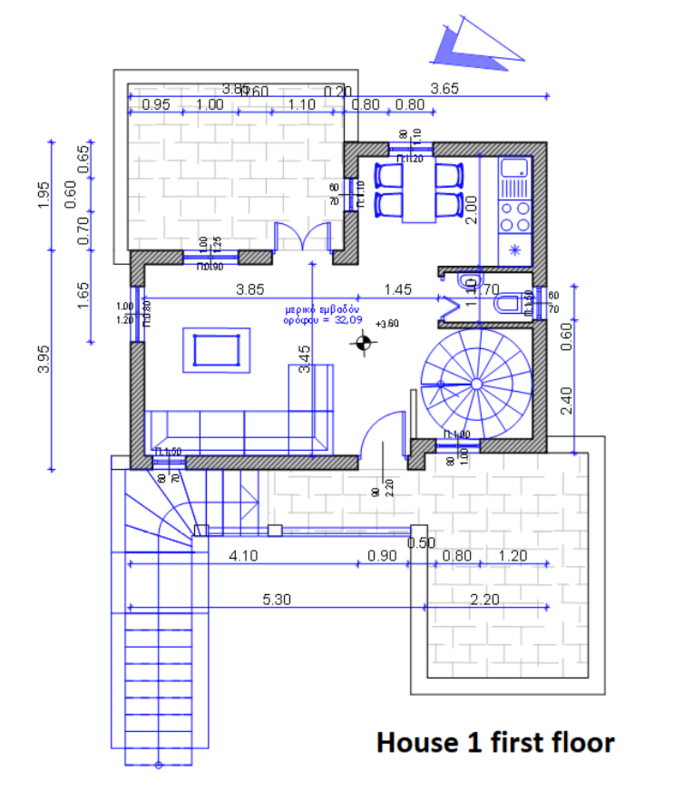 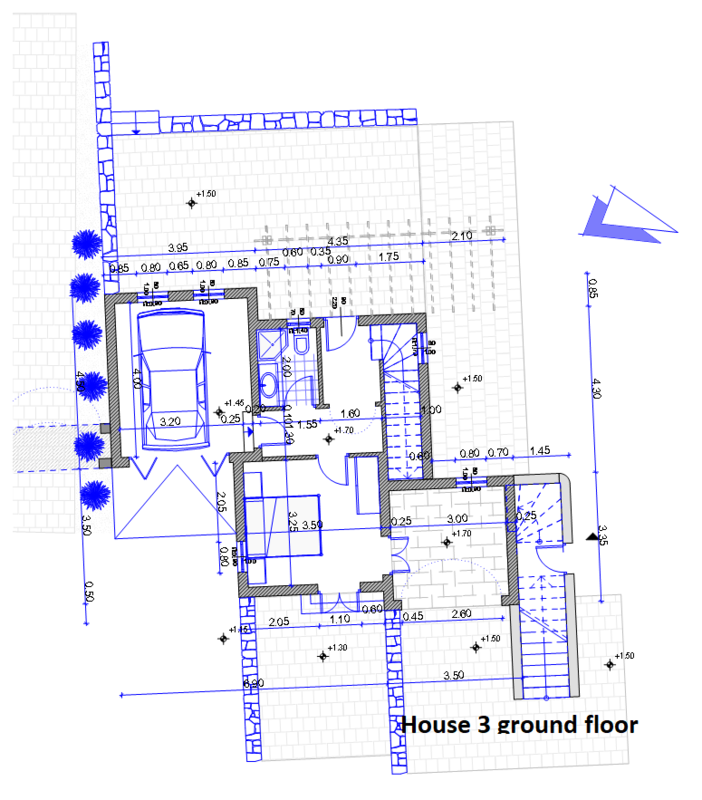 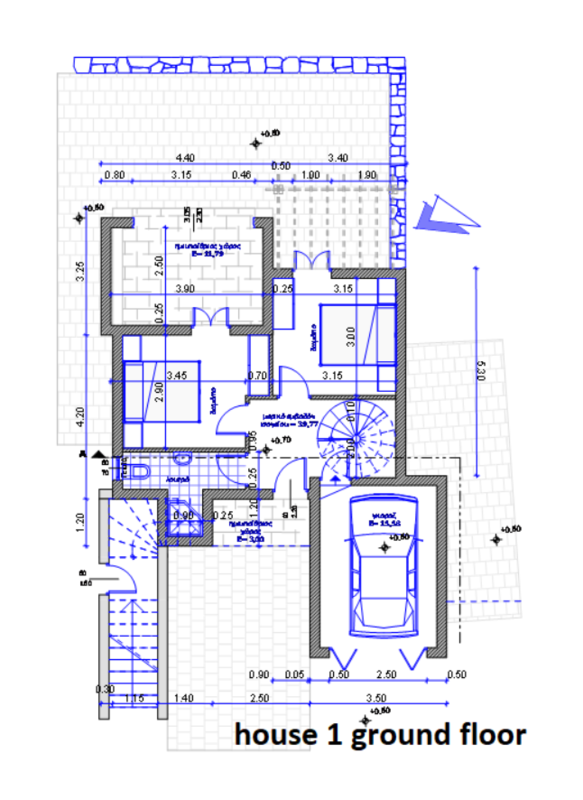 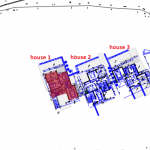 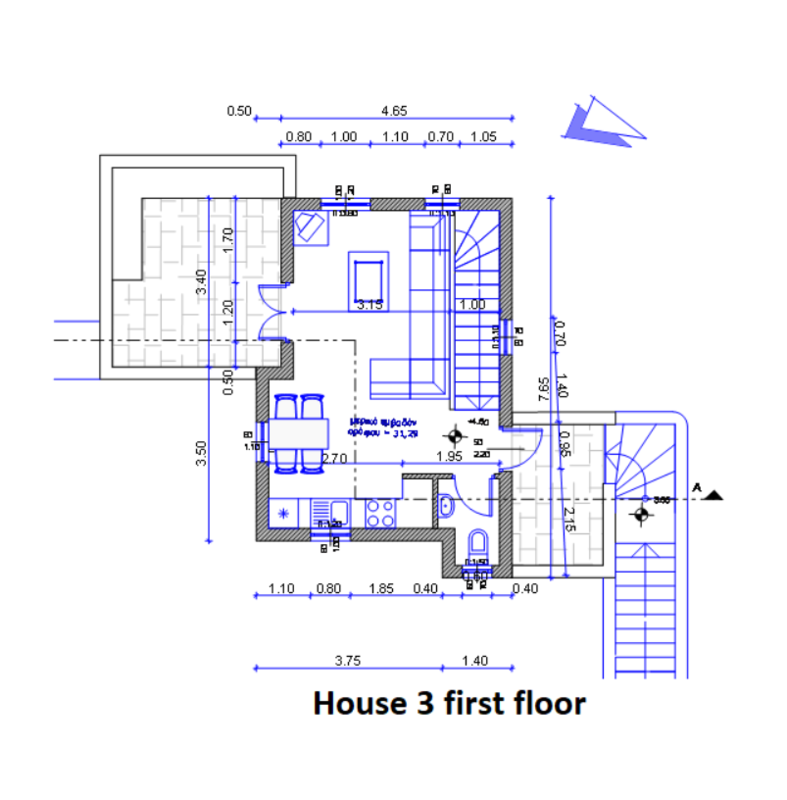 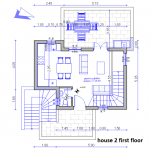 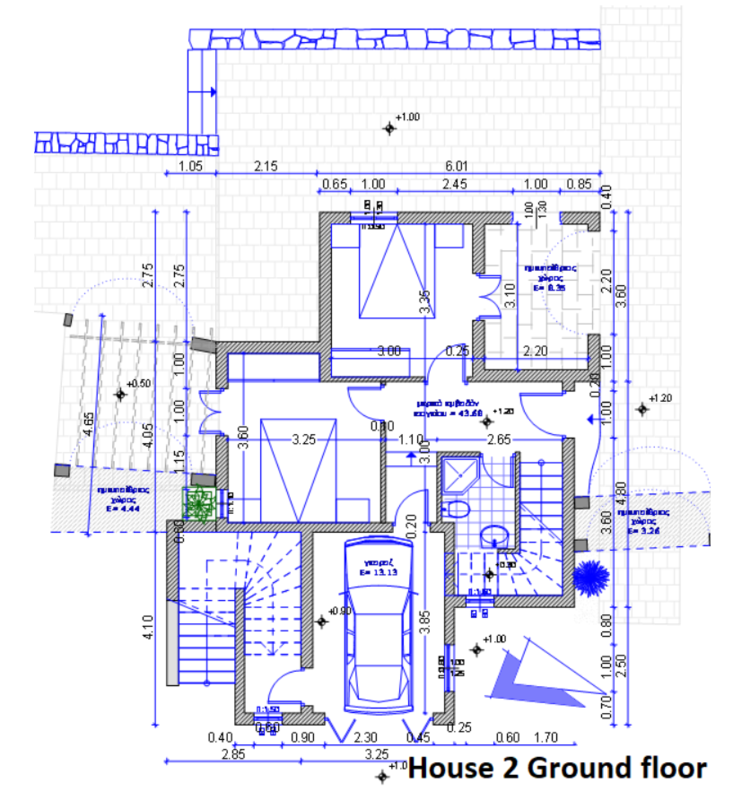 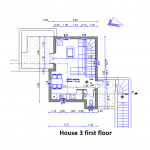 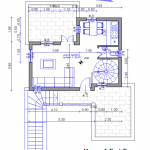 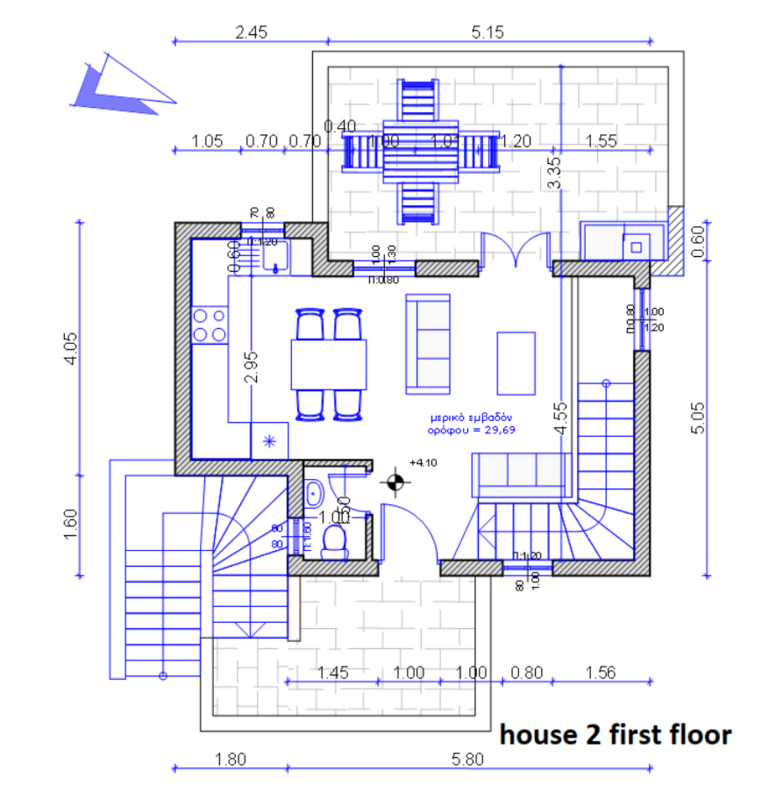 Total Floor Area62 - 68 sq.m.